 The mission of the Lower Columbia Q Center is to be a safe and welcoming resource and support service to the LGBTIQ+ community, friends, families, and allies of the Lower Columbia region. The Lower Columbia Q Center envisions a thriving, equitable, and inclusive community that celebrates diversity. Healthy relationships and all families based on love and commitment.